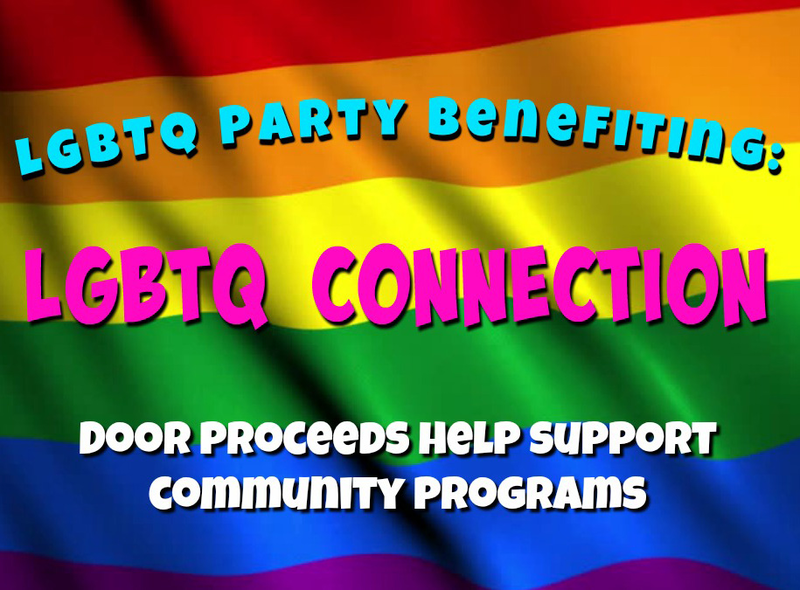 Free LGBTQ community dance party at Blue Note Napa benefits LGBTQ Connection! Join us for the next LGBTQ Dance Party at Blue Note Napa! Dancing from 7pm until they kick us out! Your donations at door and throughout the night benefit LGBTQ Connection Napa! Come out and celebrate with DJ Rotten Robbie at the helm! This is a FREE pride dance party for our LGBTQ and friends community and a chance to give back to our community! We'll be downstairs at the Historic Napa Valley Opera House at First & Main. Join us on Wednesday, September 27th. Special bar menu will be available. No cover charge. Donations at door accepted for LGBTQ Connection Napa!